Yesterday I shared how much traffic Tailwind tribes brought to my site this year, and I realized that I only shared the importance of participating in tribes, but not how I use them. 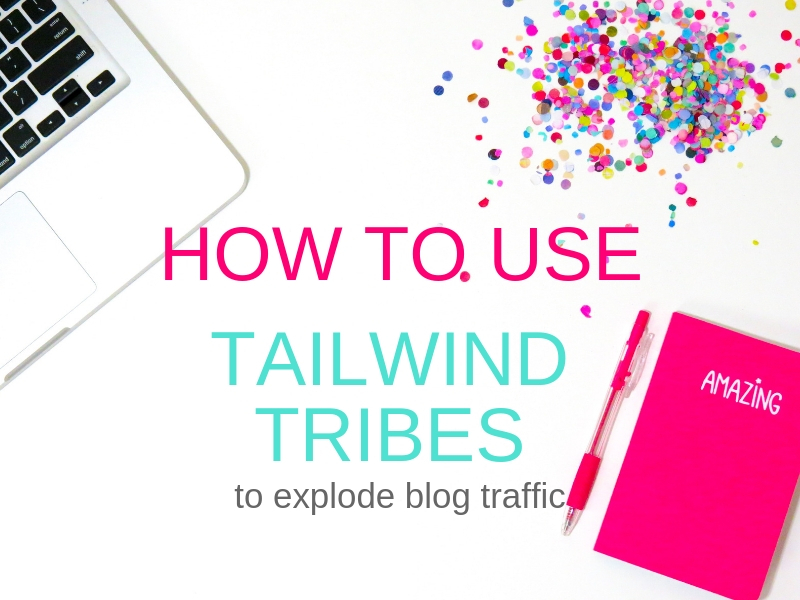 Today I’ll share how to use tailwind tribes to explode your blog traffic. If you are a blogger, you probbaly already know about Tailwind. But if not, here’s a quick description. Tailwind is a Pinterest approved scheduling app that makes it easy to share your content on Pinterest. Pinning manually is great, if you have the time. But no one can be on Pinterest at all hours of the day. That’s where Tailwind comes in. It pulls the best times for pinning to your account and creates a schedule for you (you choose how many pins you want to share each day). As you see, you can add specific time slots if you wish. The white time slots are suggestions Tailwind is giving me as good times to pin. If you want to add them all you need to do is click on them. 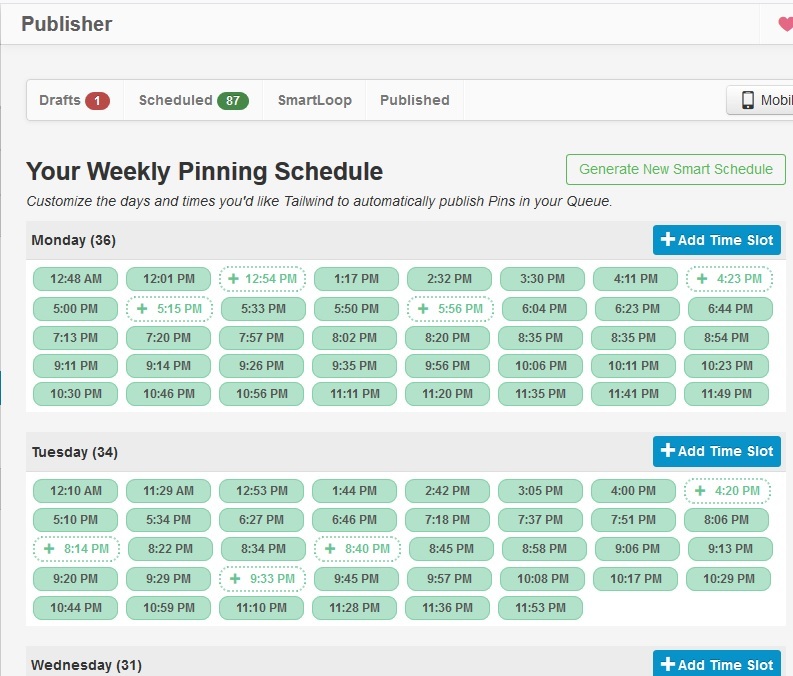 Tailwind has a free trial for 100 scheduled pins: give it a try. 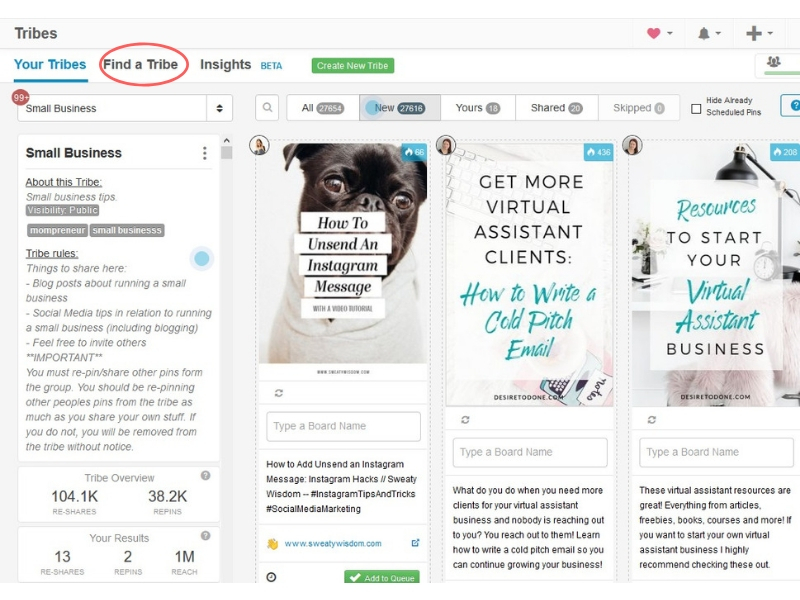 Tailwind tribes are a way to find groups of bloggers in niches similar to yours, in order to collaborate and get more exposure for each other. 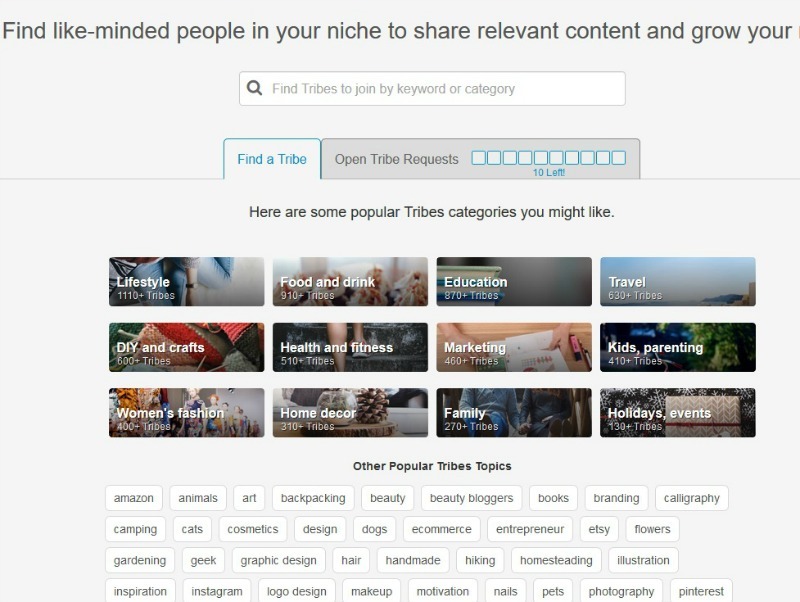 There are tribes in every niche imaginable: blogging, crafts, recipes, gardening, traveling and more. So no matter what you blog about, you’ll be able to find others who do the same. Why should you join tribes? Finding tribes is really easy these days. In the beginning, you had to be invited into a group. 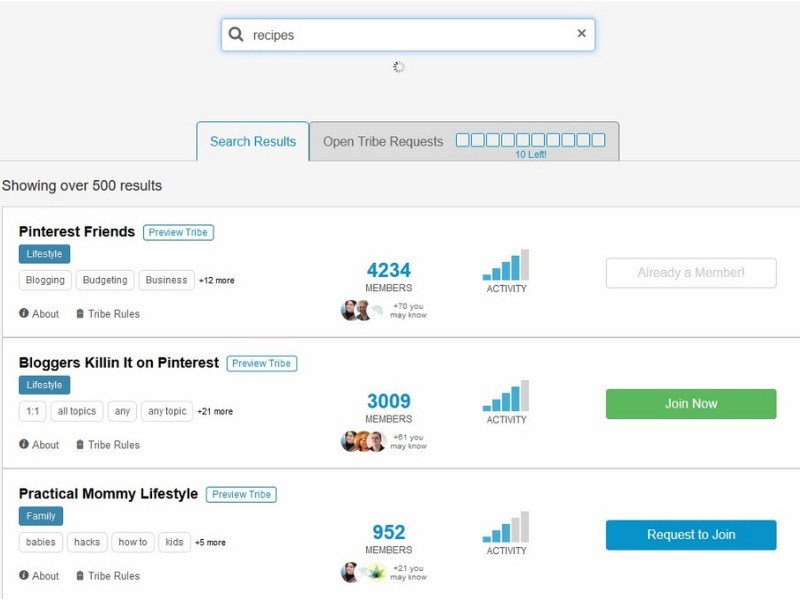 But now, Tailwind made it easy to find tribes through search. I’ll share some images with you below to make it easy to figure out how you too can find the right tribes for your blog. 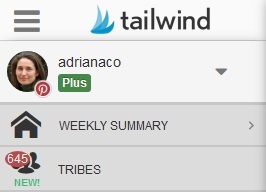 Once you log into your Tailwind account, right under your name you’ll see the tribes tab. Click on that and you’ll see a link to find tribes. Here’s my tailwind tribes dashboard, open to one of my tribes. I usually search for my niche in the search bar, but you can also click on one of the big categories, or on one of the top tags. Which tribes you join depends on your niche. For example, my gardening site Pinterest account needs to join tribes that are niche specific: gardening. If I joined a general tribe that accepted pins about crafts, or travel, or homeschooling, there would be no way for me to share from the tribe. And sharing from the tribe is a very important part of how it works. On the other hand, if my blog was a lifestyle blog, general subject tribes are great! You get a lot more visibility in these diverse groups. Ready to join a few tribes and grow your traffic? Try tailwind tribes free here. The first thing you should do after joining a tribe is to read the rules. Most tribes have a 1:1 or 1:2 rule (you share one or two pins for every pin you add to the tribe). Make sure you follow the rules, or you might be kicked off (ask me how I know this! Yes, I unintentionally broke some rules and got kicked off a tribe). Once kicked off a tribe, you can no longer join it. Second thing I do after joining a tribe is start sharing from the tribe to my boards. I like to schedule several pins from the tribe before adding my first pin. That way, I save time (by batch scheduling) and I can later add my pins without worrying that I’m behind. Third, I’m ready to add my own pins to the tribe. Adding pins to tribes is really easy. I suggest you download the tailwind extension (available for both Firefox and Chrome browsers). 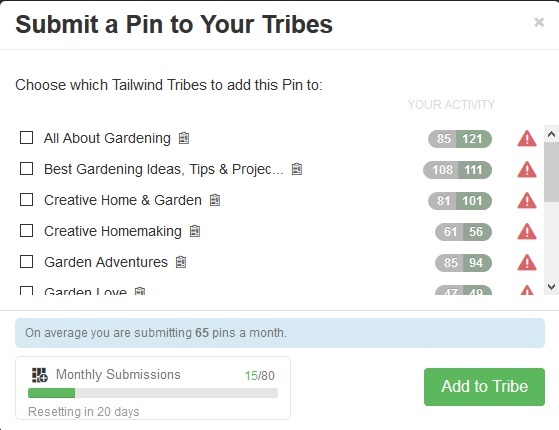 This little extension will make it easy for you to share pins to your tribes (and add them to your Tailwind schedule). Once you have the Tailwind extension added to your browser, it’s easy to add to your tailwind schedule and tribes. 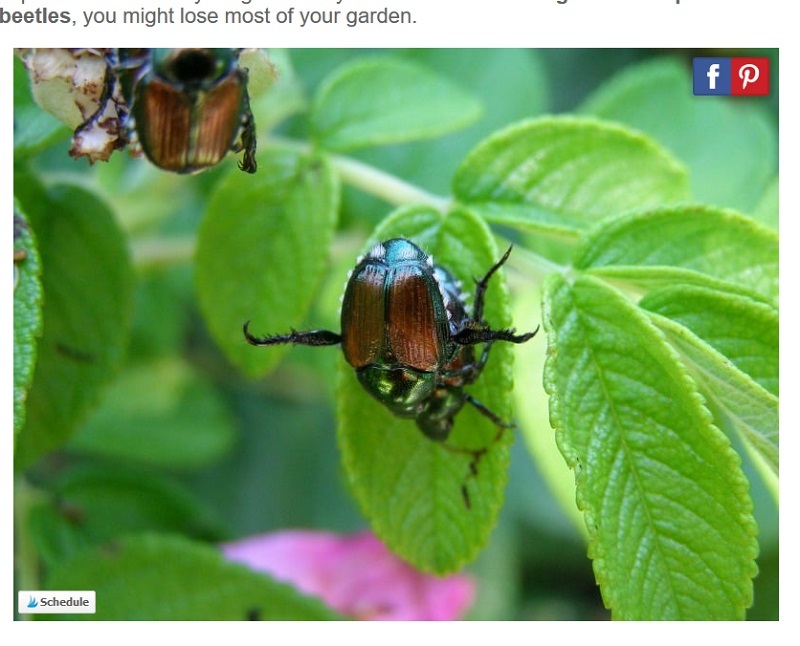 Let’s say I want to pin my blog post about getting rid of Japanese Beetles (a popular post on my garden blog). I go to my post, and hover over the image I’d like to add to tribes. At the bottom of the image, you’ll see this small button featuring a blue flame and the word schedule (see below). Click on that “schedule” button and this will pop up. Make sure your pin has a good description (most tribe members will skip over your pins if they don’t have a description: who has time to write descriptions for you?) and a few hashtags, then click o the add to tribes button. This will pop up for you. As you can see, I already submitted to all my tribes (this is a very popular post). The red triangles are letting me know I already submitted this pin, and keeping me out of trouble. But if I didn’t already submit, I would choose a couple tribes and add my pin to them. I try to add to 2 or 3 tribes at one time (many tribe members belong to several of the same boards, and you want to maximize your submissions, and not bombard them with your pin). Are you ready to try Tailwind? You won’t regret it! Once you get a system in place, it’s really a no-brainer. Let me share with you the system that helped me bring more than 12% of my visitors through tailwind tribes. So, it’s not really a secret, but it’s a system that works really well for me. Here are the steps I take right before and after publishing each post. schedule my pin to go to all appropriate boards (both mine and group boards). I schedule pins to go out at an interval of at least 25 hours. Once you choose all the above, click on set interval and then click on “schedule now”. And that’s all. 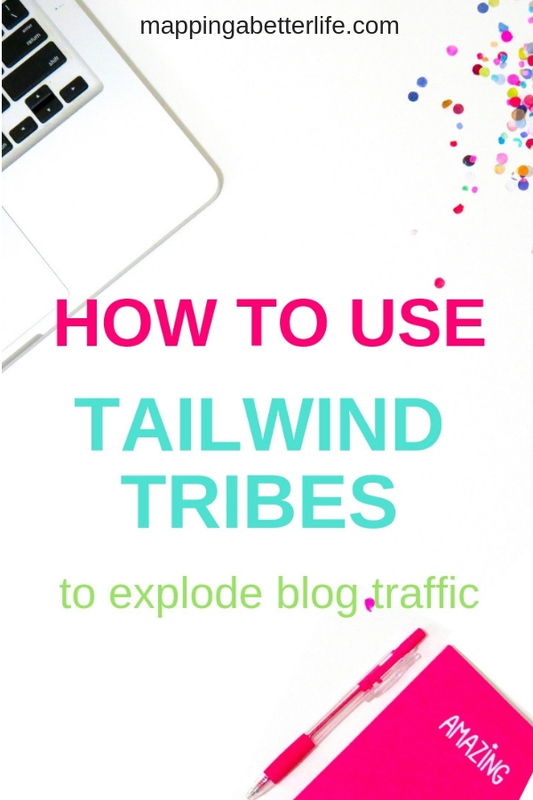 Want to see how MUCH traffic tailwind tribes brings to my site? Here are a few screenshots to give you an idea. 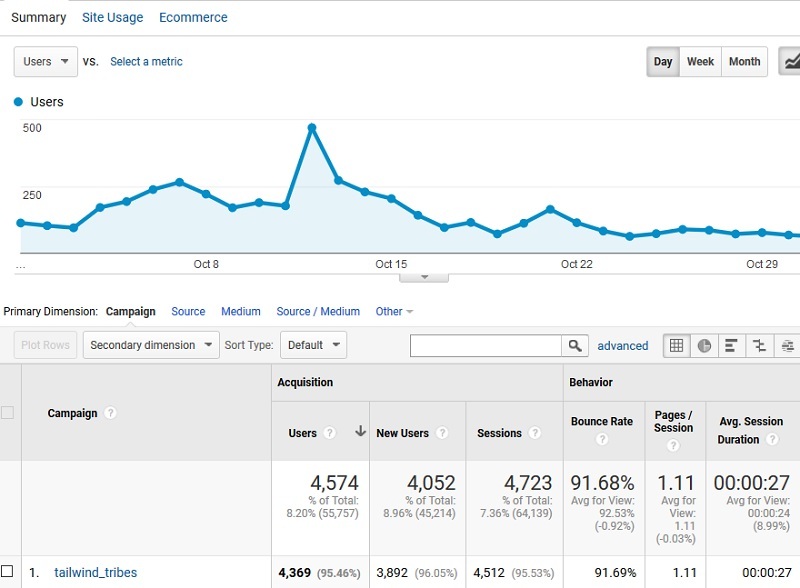 Since my (garden) site is seasonal, traffic slows down this time of the year, but even so, here’s last month’s (October) traffic from tribes: 8.2% of my traffic came from it. 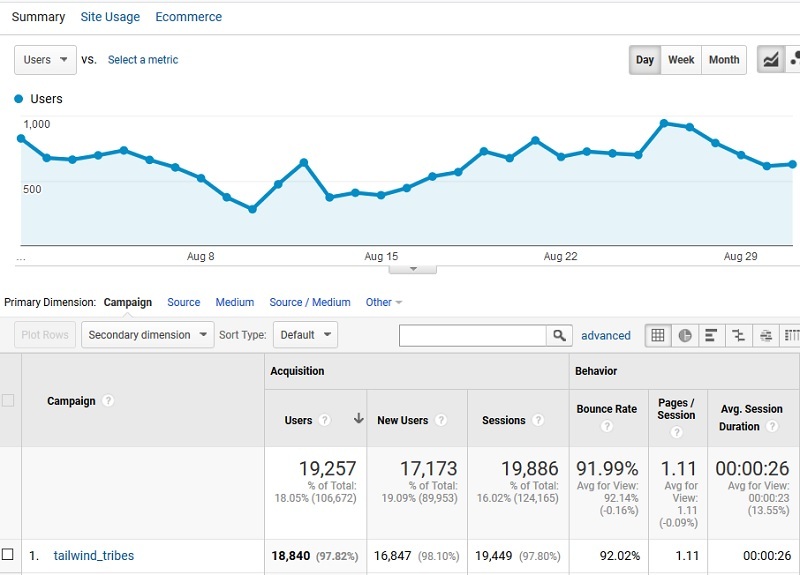 And here’s the month of August, for comparison: a whopping 18% of my traffic came from tailwind tribes.